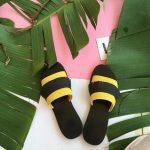 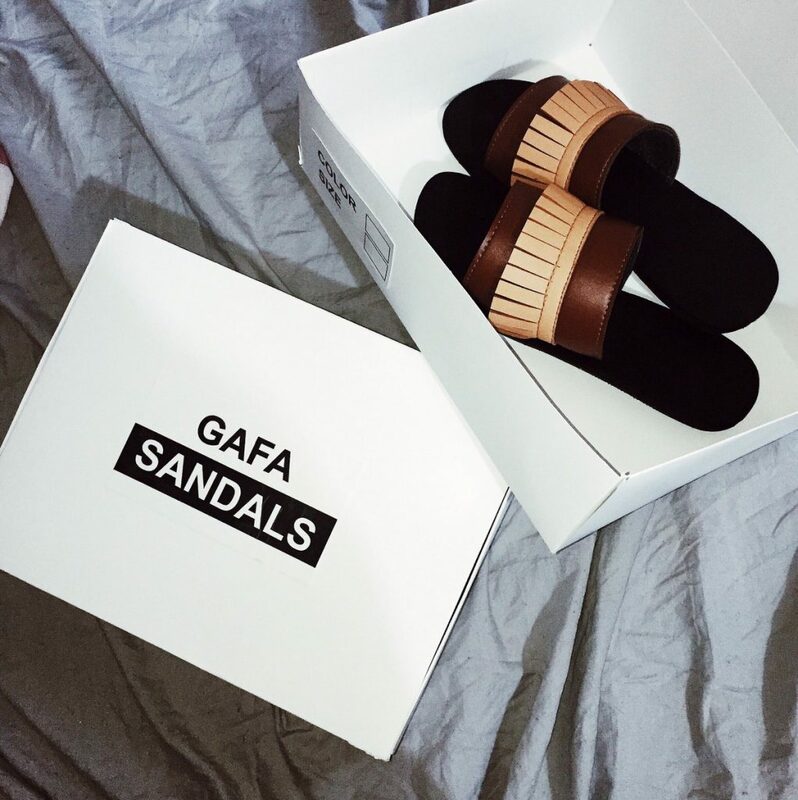 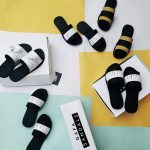 Gafasandals, is a locally made footwear produced in Nigeria, founded in 2015 by Grace Alex. Gafasandals started out as a passion for creativity and is gradually growing to be people’s favorite. 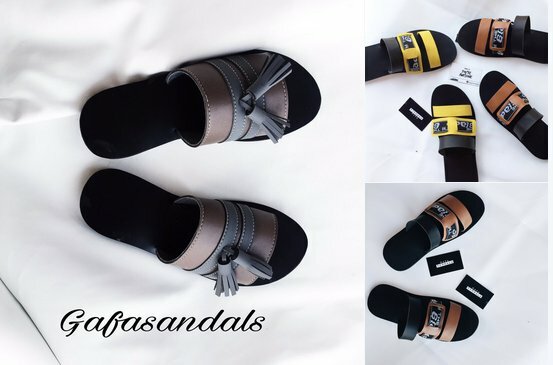 Gafasandals footwear is designed to give comfort to the feet of the average Nigerian, with a more stylish twist. 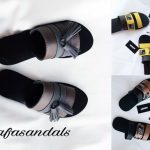 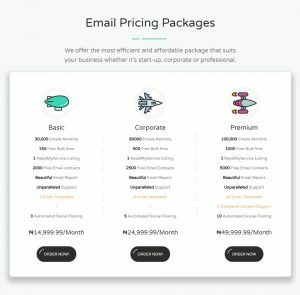 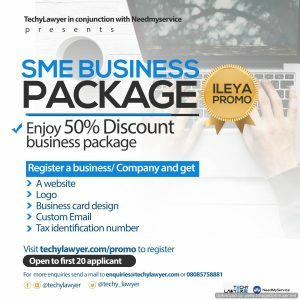 Currently based in Abuja Nigeria we take orders online and make to specifications and hope to have a physical presence and expand to other states. 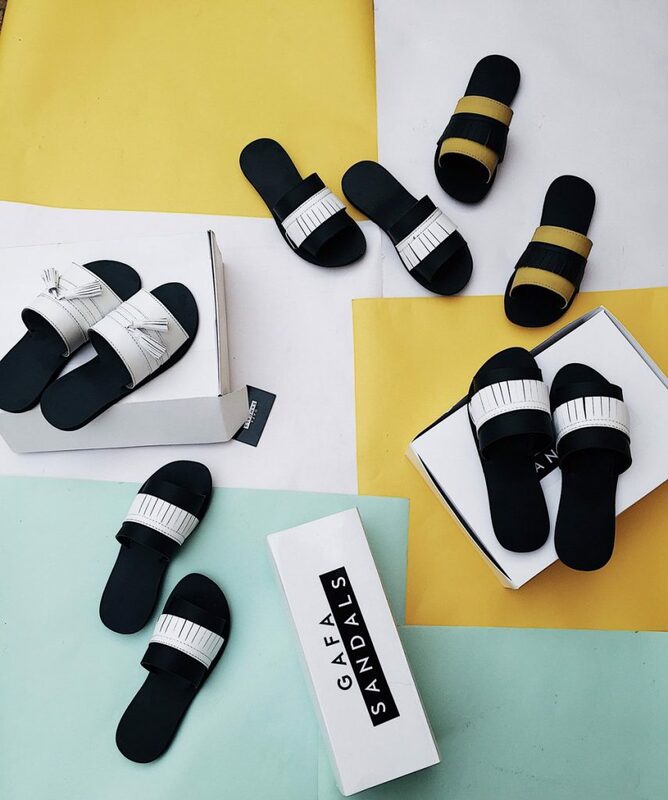 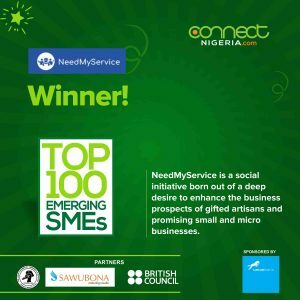 Our mission is to have uniquely designed footwear, affordable and within reach for the average Nigerian.